Have you ever dreamed of flying away to some exotic land in search of adventure? Then this game is sure to delight you. Join Alex, her friend Professor Finch, and her faithful dog Muffin as they soar away from London in their airship – and right into the heart of a powerful tornado! The storm sends them into another dimension, where they crash-land in a most unusual new world. You’ll help them explore, meet the inhabitants, help them rebuild their village, and repair their airship so they can return home safely. 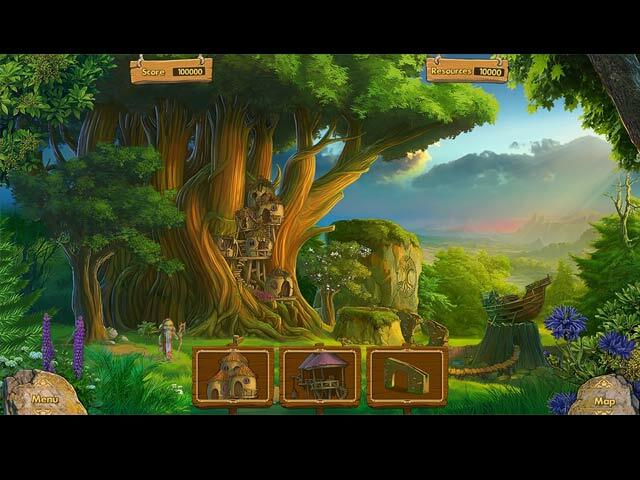 Along the way, you’ll meet the inhabitants of the cloud village and see other unusual creatures. 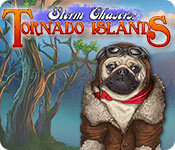 Storm Chasers: Tornado Islands is rated 4.3 out of 5 by 22. Rated 5 out of 5 by Bumbles2 from A match 3 adventure... I really enjoyed this game...there was so much to do...and the story is wonderfully done too !!! The puzzles and mini games are creative and at times can be a wee of a challenge !!! The music is ok and the artistry is fantastic !!! Try the demo and you'll see what I mean...Have fun all !!! Rated 5 out of 5 by kittycat99 from GREAT MATCH3 FUN!! 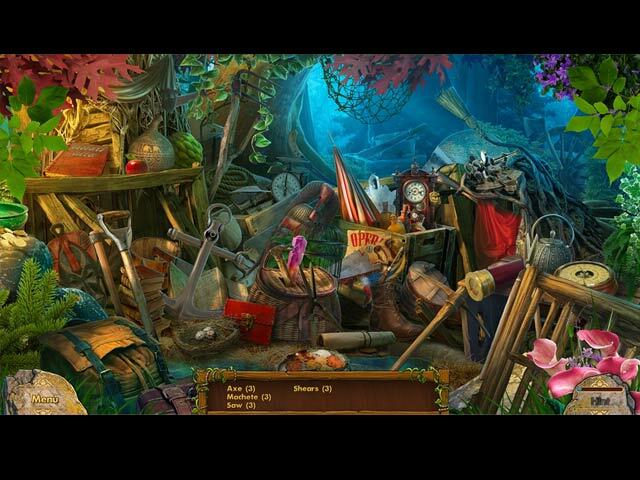 I seldom review a game - just too lazy! - but had to review this one as it is one of the very best match 3's ever!!!! Fantastic colors, graphics & sound effects. I muted the music as I wanted to listen to the wonderful water & other nature sound effects better. So colorful, too, with really cute tokens to match, cute, colorful map, and some mini puzzles, mahjong & HO scenes. An all-around great game!!! Hoping for more!! Rated 5 out of 5 by bootsiebri from More, Please! We need more of these games from this game maker. 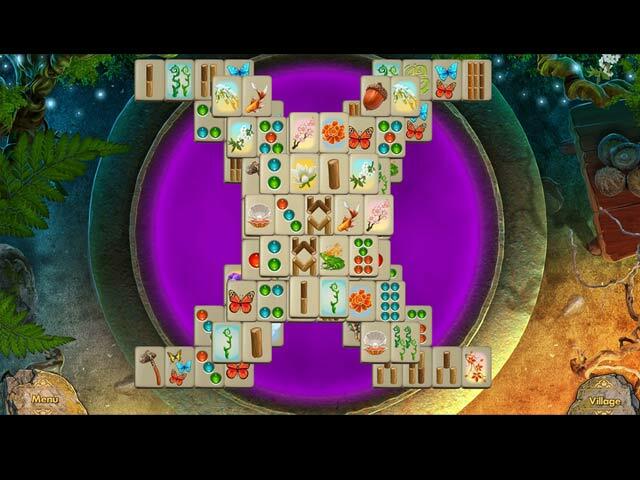 Fun to play; love the extra Mahjong options. More Fat Cat, please! Rated 5 out of 5 by deddu from Delightful Game This match 3 has everything. You can play timed or relaxed. You have matches, puzzles, find two of something, find stones and build a bridge, and mahjong.You get bombs to push off the board and use; money and supplies to build back the town. Be sure to follow the easy instructions and don't buy ahead. The game also lets you make matches as the icons are falling and they fall fast. You also are rewarded with up and down arrows or side ones when you match more than three several times in a row. Rated 5 out of 5 by torga from Storm Chasers: Tornado Islands To me, this game is tops, one of the best I've ever seen or played. It doesn't get boring, there are many different things to do. Hats off to the creators of this treasure, wish there were more like it. Rated 5 out of 5 by slick609morgan from Best Since original Jewel Match Twighlight and Snowscape Bring these match 3 games back. No more computer generated graphics that are so corny. Beautiful game, so pleasant to play. MORE OF THESE BIG FISH....... Fun Match 3 that is challenging yet you are able to complete without total frustration. This game rivals the Jewel Match Twilight and Snowscape with their animation and colors. First time I ever reviewed. MORE OF THIS TYPE OF MATCH THREE. Rated 5 out of 5 by 1955raven from FUN FOR EVERYONE! LOVE STORM CHASERS ! GREAT VARIETY! SO HAPPY TO SEE ALL THERE IS TO DO AND, CUTE CHARACTERS! GOOD STORY HOPE TO SEE MORE OF THESE! IT'S ALSO GREAT SEE MAHJONG AGAIN!! Rated 5 out of 5 by peakin from Fun, Fun, Fun By the description and other reviews, this was the first time I played a game the day before and I wasn't disappointed. I enjoy the Match 3 portion but also enjoy the diversity of the other mini games. Good job developers! Bring on more!